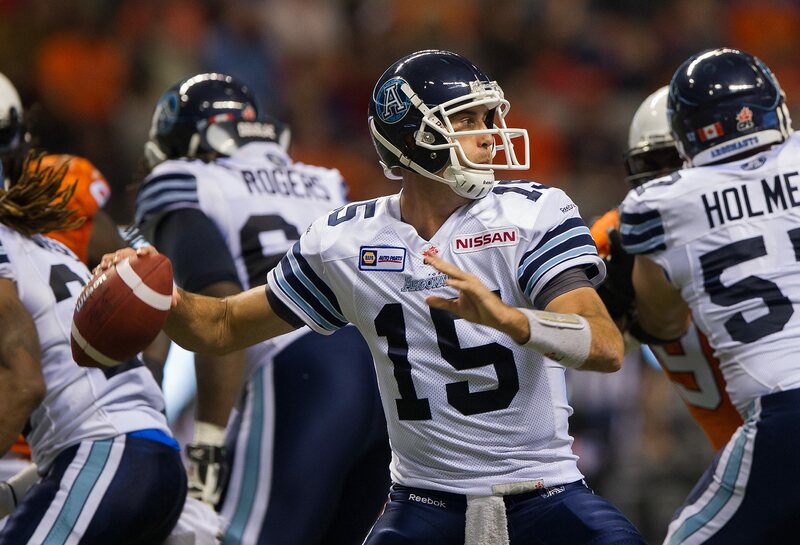 Admirals correspondent Mike Mallory weighs in on the Argos' impending quarterback dilemma. 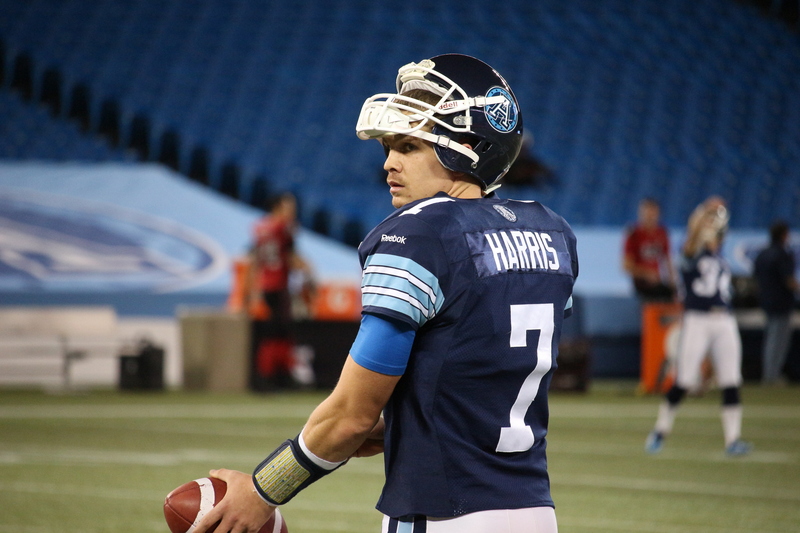 Should the Boatmen proceed with Trevor Harris as their starting field general? 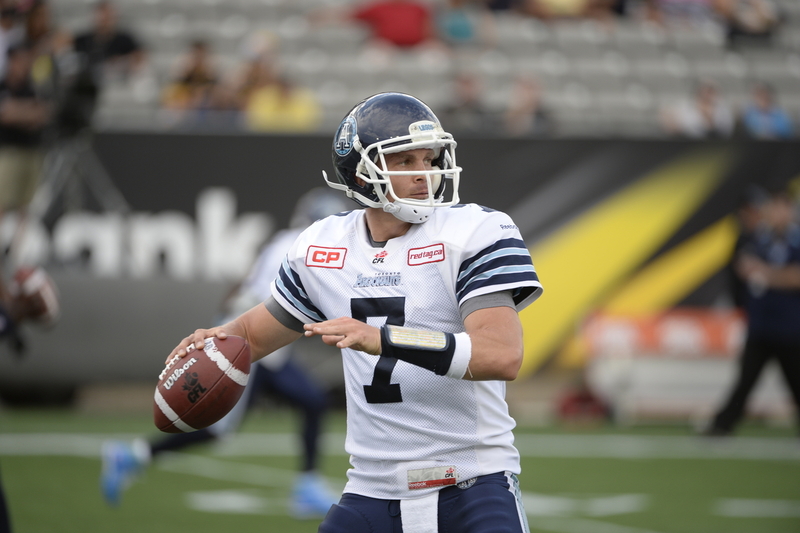 The Argos’ quarterback situation has been well-documented. Much has been written and said about the dilemma facing the Boatmen – what to do when Ricky Ray returns from injury. Trevor Harris, 29, has filled in admirably during Ray’s prolonged absence. The unspoken rule is that you never lose your roster spot to an injury. Interesting thought, but ultimately, the on-field success of the team is what counts. What are the Argos’ options? Let Ricky return as starting quarterback and relegate Harris once again to backup (where he has toiled for three years). Trevor is a free agent at the end of the year, and would be a hot commodity on the free market. Argos would likely lose Harris. Keep Harris as their No. 1 quarterback and let Ricky fill in as his arm strength returns. Ray is also a free agent at the end of the year, and would undoubtedly seek a team that would use him as a starter. Use a two-quarterback system and try to keep both of them happy. Should one get hurt, there is a starter-ready replacement. Most football gurus dislike a two-quarterback system and argue that there needs to be an established leader. Trade one or the other. There would probably be serious interest from Winnipeg, Edmonton, Saskatchewan and Montreal. In comparing the two players, their styles are not dissimilar. Both are drop-back passers with accurate arms and the ability move around when required. Harris might have a slightly stronger arm and be a bit more mobile, but the difference is probably not significant. Ray, with his 14 years of professional experience is as football-savvy as anyone in the league. In terms of their careers, Harris has risen rapidly this season to be considered an elite quarterback, and probably has his best years ahead of him. 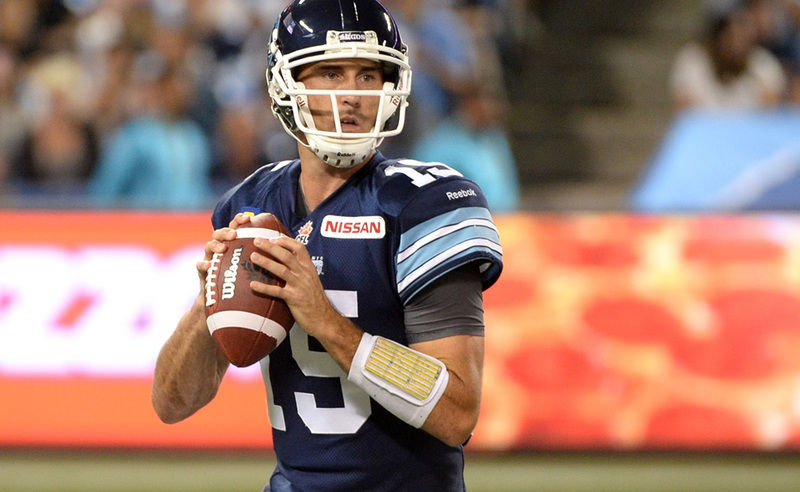 Ricky Ray is one of the finest players to ever play the position in Canada, brought the Argos out of the ashes in his first year with the team and is certainly hall of fame material. But his effectiveness (turning 36 next month) has likely at least plateaued if not started on the decline. He seems to be at an injury-prone time in his career, having missed significant time in each of the past four years. Harris has stayed healthy, and appears to have a knack for avoiding the direct hit. A big factor that has not been much discussed, is money. The reason Eric Tillman gives for trading Ray is that his salary consumed so much of the salary cap, he could not build the rest of the team. Argos assumed that salary. If Ricky is not willing to negotiate down his salary, that could play an important part of the ultimate decision. So what should the Argos brass do when Ricky returns (assuming he does)? The solution is not obvious, but the process may be. You are dealing with mature people, so (unless this has already been done) get the two of them together along with Coach Milanovich and GM Barker. Set a goal of finding a solution that may not be perfect, but is at least palatable with everyone. One or both may value being a starter over being an Argo. Maybe Ricky only wants to play one more year, or Trevor plans to go south once his contract is up. Get their personal aspirations on the table and see if the interests of the team can dovetail with their individual wishes. If not, at least the players have been treated with respect, and the team can then make the tough decision. Wouldn’t Saskatchewan, Montreal, Winnipeg and Edmonton love to have this problem?